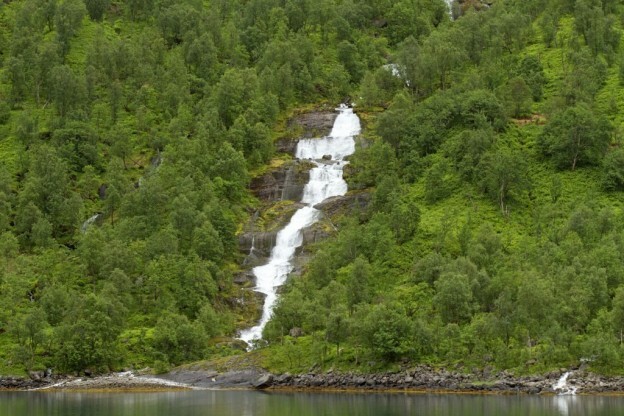 29 June Norway is a country of endless possibilities for an expedition yacht with a willing Captain and crew. The summer season has begun! This year, Expedition Specialist Richard White will be sending in dispatches from the field on his season spent in coastal Norway and Arctic Svalbard. 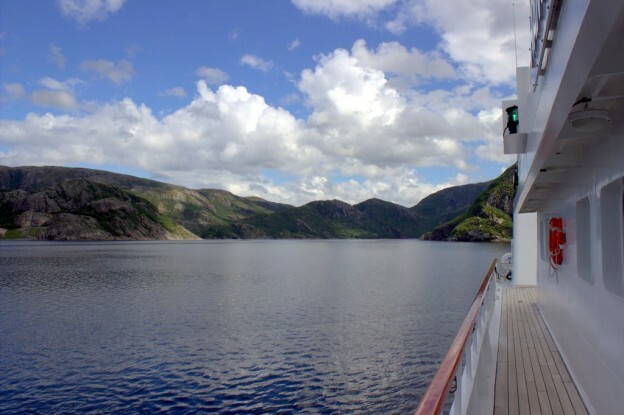 His first update takes us from Trondheim as they begin their expedition north.